This week we are still getting settled, I'm still searching for lost/hiding cooking items, and we are doing all the fun that goes into getting settled into a new place. 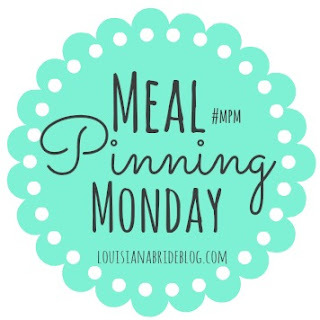 Meal planning is definitely a necessity considering the constant on-the-go that goes into it, join in with me this week and share your dinner menus, even if you just type them in the comments! Don't forget to enter to win $50 in store credit to Minted!